I recently attended The Indian Express Newspapers Group Tourism panel discussion on India Inbound- 20 million in 2020 as a Panelist, it was a very insightful session with other key travel trade panelists on board. After the session Mr. K.J. Alphons, Minister of State (Independent Charge) for Tourism addressed the gathering and shared key focus areas for India to target 20 million inbound tourists by 2020. 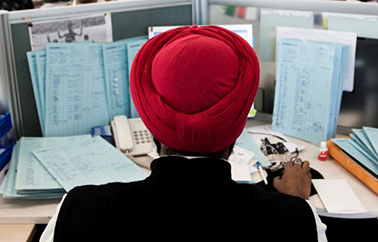 In our previous newsletter we shared details about our new Sita website; www.sita.in. With a fresh new look and feel, we would love to hear your feedback about our new website. 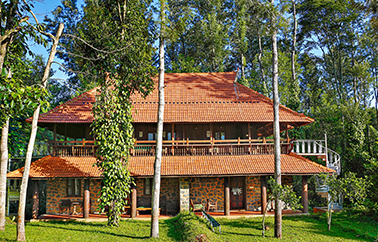 Reviewed by our in house explorer, read all about The Elephant Valley in this issue, which is 12 kms short of the touristy town of Kodaikanal, a 100 acre eco-farm hotel located on an ancient elephant migration route. 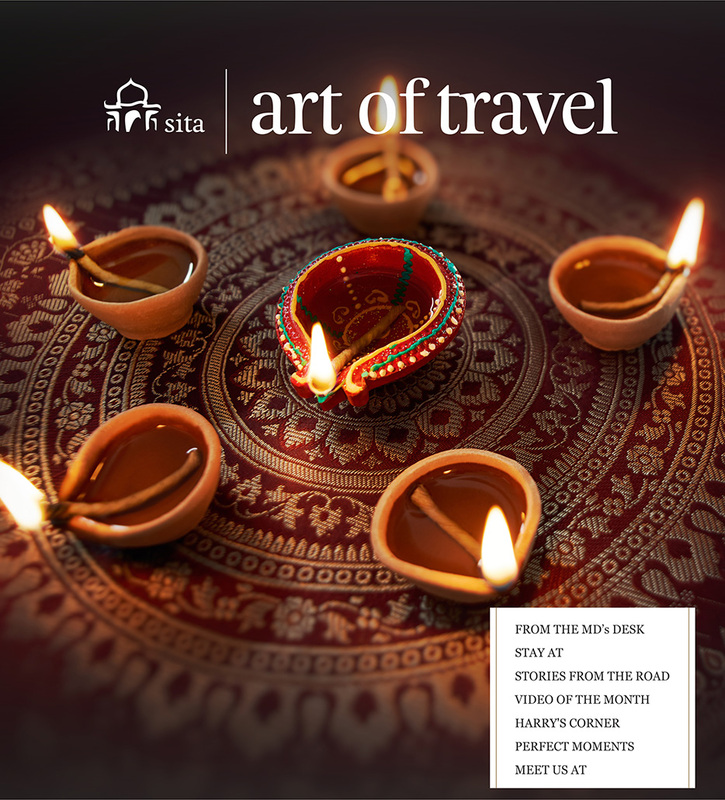 Fifteen things you didn’t know about Jaipur is also covered in this issue – you’ll be surprised what you can discover about a well-known destination with Sita. Starting today, we are attending WTM, London at Hall No S8, Booth No AS500 and would be more than happy to meet you. My team attending WTM and I will be away this year for Diwali, the festival of lights; we wish everyone back home a very Happy and Safe Diwali. 12 kms short of the touristy town of Kodaikanal, a quick detour at Perumal Malai on a dirt road takes you to Elephant Valley at Ganeshpuram. This 100 acre eco-farm hotel is located on an ancient elephant migration route. With absolutely nothing to demarcate the boundary of the property, Elephant Valley, in the true sense is about living in harmony with nature and a celebration of the wild untamed spirit of the gentle giant it is named after. That said, be aware that Elephant Valley is not for everyone. It is literally sitting in the middle of nowhere; this is all there is!! If you have clients who wants to do a lot and do it all the time, there is a possibility that they will not appreciate the concept of this lovingly created space that believes in coexistence of nature and its denizens without boundaries. 1. 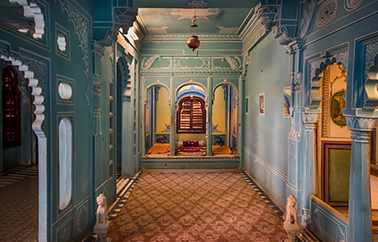 The Golcha Cinema in Jaipur belongs to the prominent Golcha family who were once Nagar Seths of the Pink City. Nagar Seths in the days of the yore were super rich traders of a city who controlled its economy, enjoyed a lot of clout and lent monies to royal families, and later even to the Europeans on interest. 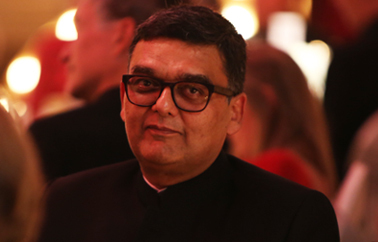 The Golcha family is known for their outstanding contribution to Indian Cinema and were into film distribution. The family had constructed many cinemas/theatre halls across the country. Renowned among them are Raj Mandir in Jaipur and Maratha Mandir in Mumbai where the Bollywood bubble gum pink Dilwale Dulhaniya Le Jayenge was screened for a continuous record breaking 20 years. 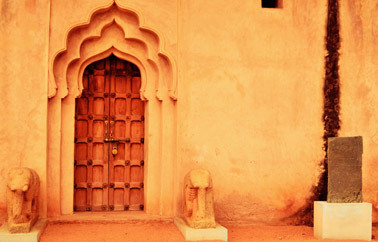 Check out our video Rediscover Punjab. 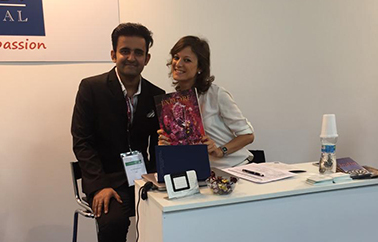 Team Sita represented by Digvijay Shekhawat and our Italian Representative Stefania Clementi were present at TTG this year from 10 - 12 October in Rimini. Being the largest travel trade show in Italy, it was a great platform to meet existing clients and make new contacts. The three day show was a very successful one for the company where the team got an opportunity to showcase the exciting product line of journeys through India and Beyond with Sita.